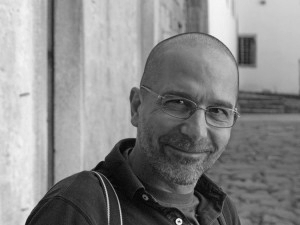 João Batista is an Assistant Professor in Accounting and Administration Institute of the University of Aveiro (ISCA – UA), since 1987. He holds a PhD in the field of Information and Communication in Digital Platforms (University of Aveiro and University of Porto), a Master of Science in Technology and Information (University of Coimbra) and a degree (5 years) in Geotechnical Engineering (University of Coimbra). He teaches several subjects in Accounting courses and Administration, Finance and Marketing. He is a member of the Centre for Research in Communication Sciences and Technologies, where he works the use of communication technologies in higher education and training contexts. He also has experience in academic management as a private consultant.